The Alu product range is coming! 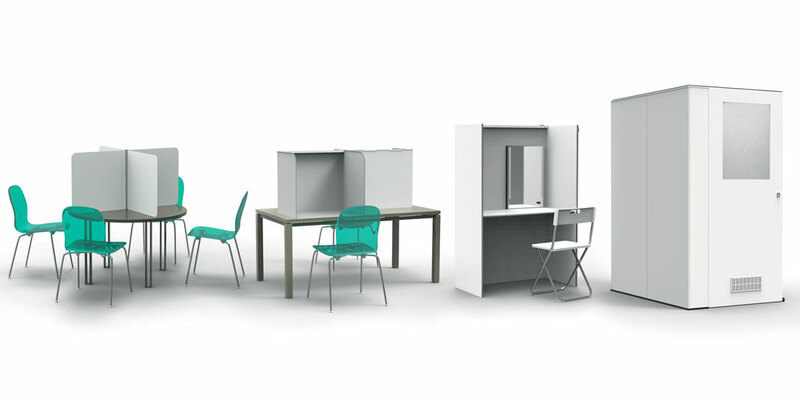 In order to enlarge our complete range of sensory analysis booths and provide solutions that are increasingly adapted to your projects, The Lab in the Bag team now offers you a full aluminum range. The Alu range has many advantages, the properties of the Alu basis are very suitable for sensory analysis booths. Sustainability in terms of resistance to stress or environmental friendliness due to its recyclability gives it remarkable added value. Our optional accessories for sensory analysis are perfectly adapted to the Alu cabins. Would you like to test the experience of mobile sensory analysis booths in aluminium? Do not hesitate to come and meet us, we will be able to help you in your projects of fitting out of laboratory of sensory analysis. Our team will give you a demonstration and show you all the advantages of our solutions.